According to a report from the Wall Street Journal, Disney has reanimated Princess Tiana with her original skin tone for her appearance in the upcoming Ralph Breaks the Internet. Disney has recently faced criticism for lightening Princess Tiana’s skin tone and narrowing her nose. That criticism came not just from fans online, but also from Color of Change, an advocacy organization that focuses on issues of racial representation. Disney worked with Color of Change, as well as Anika Noni Rose, who voices Princess Tiana, when making their revisions for the new film. 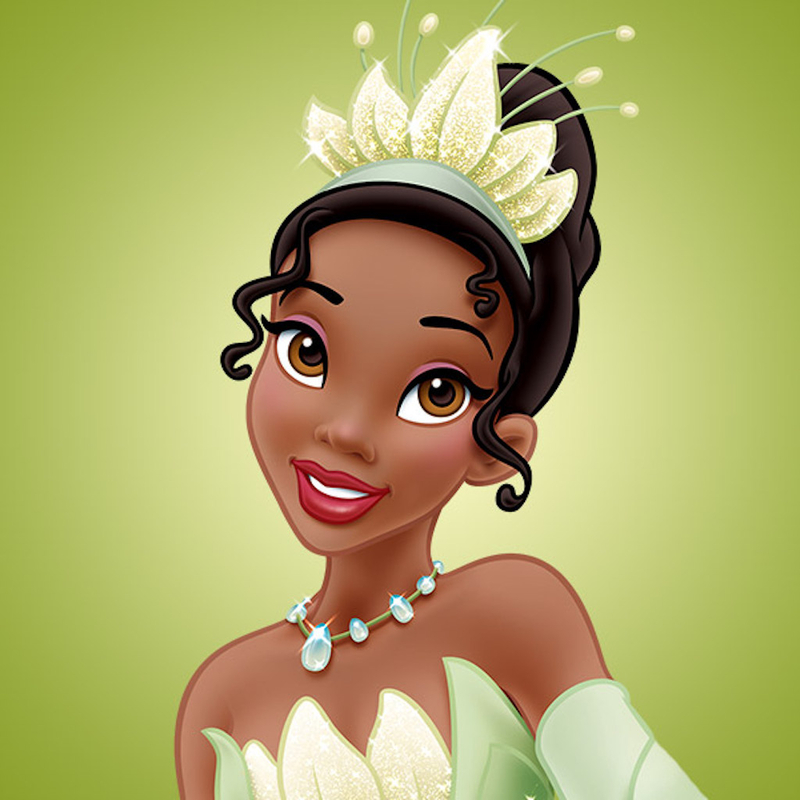 Princess Tiana became the first and only black Disney Princess with the release of The Princess and the Frog in 2009. 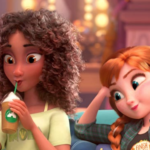 Tiana, along with the rest of the Disney Princesses, will be featured in a small role in Ralph Breaks the Internet. 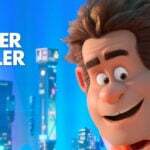 Ralph Breaks the Internet will makes its way into theaters November 21. The Princess and the Frog has returned to AMC Theatres for a week starting today. Disney released a new trailer, poster, cast and plot details for the highly-anticipated upcoming sequel. 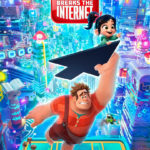 Grammy-winning band Imagine Dragons recorded an end credits song titled “Zero” for Ralph Breaks the internet. 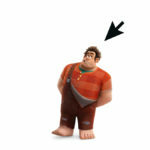 The Void has announced a new Ralph Breaks VR experience coming to both Walt Disney World and Disneyland Resort. Disney gave us our first look at Wonder Woman star Gal Gadot’s character in Ralph Breaks the Internet.